Will U.S. President Donald Trump's tariffs on China help or hinder the U.S. economy? Anyone, anyone? History offers us a hint. 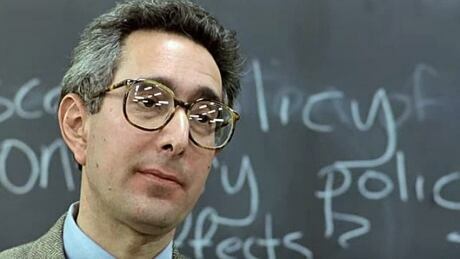 And an arcane bit of economic policy that had a starring role in Ferris Bueller's Day Off offers some perspective on the present day.